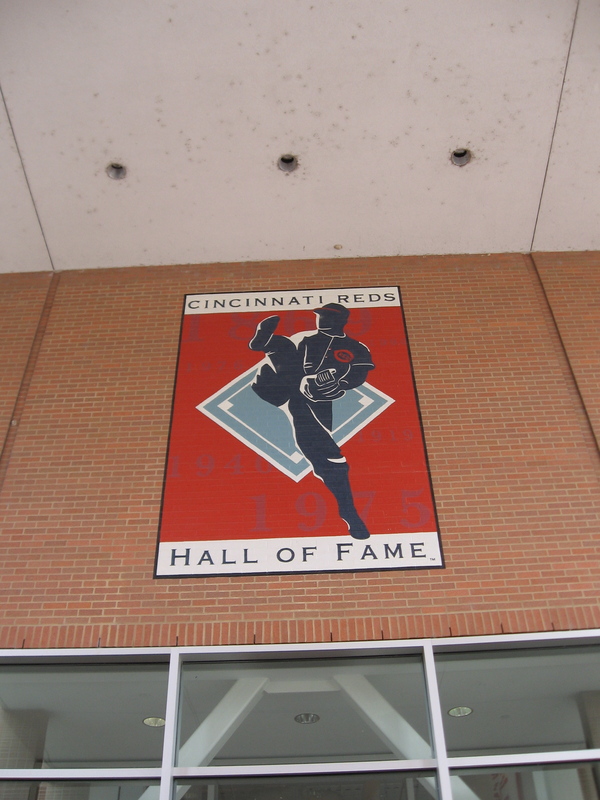 One artist's quest to stay busy in the offseason… and maybe even master the shape of the wishbone C.
A word about the Reds Hall of Fame. 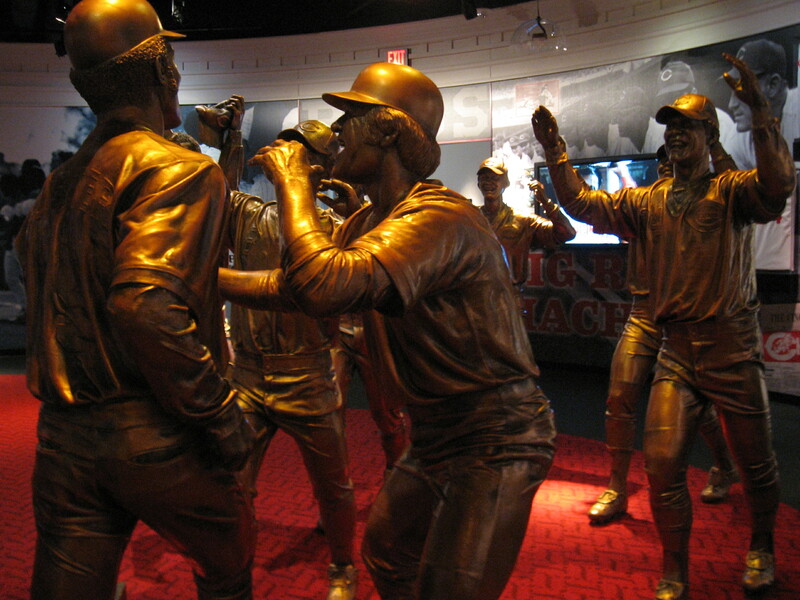 If you’re a baseball fan at all, hopefully you know about the National Baseball Hall of Fame, located in Cooperstown, NY. In fact, hopefully you’ve been. I visited when I was a teenager, and I’d love to go back some day. 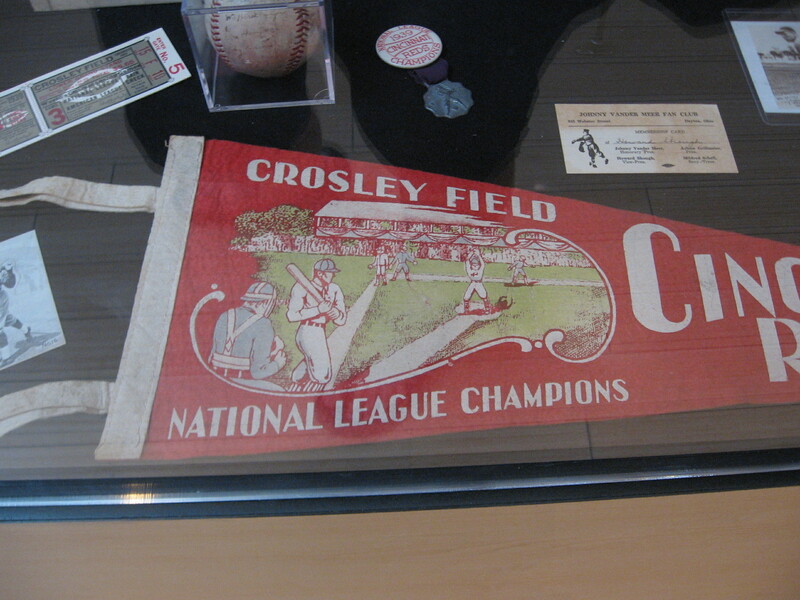 Being such an old franchise, the Reds have quite a few players who’ve been inducted into the National Baseball Hall of Fame, either wearing the Reds’ wishbone C or wearing another team’s cap on their plaque but secretly wishing they could be representing the Reds. 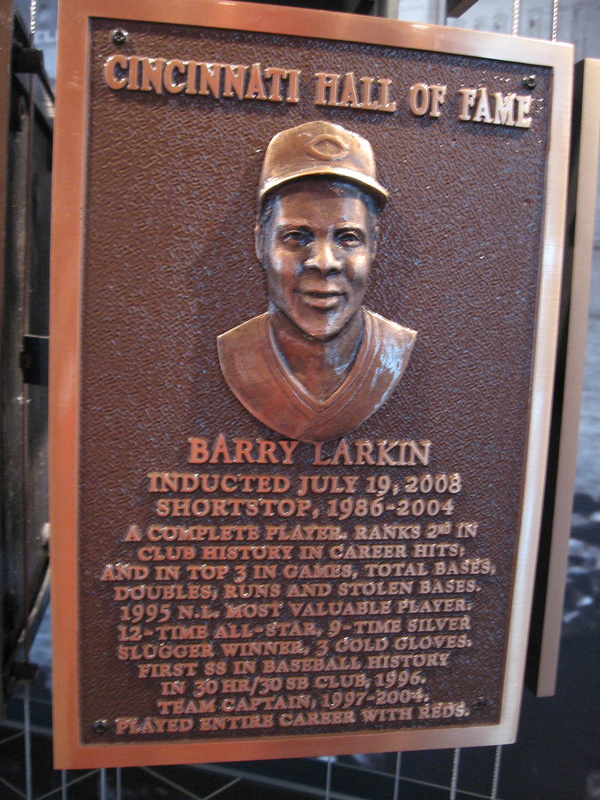 Some of the players I’ll be drawing for this project are enshrined in Cooperstown as among the best in all of the game’s history, and I’ll note when those guys come around. With that clarified, it’s time to meet our Hall of Famers! I’ll start with the first class of inductees from 1958 and work my way up to the present day. I'm an illustrator and a Reds fan. I love shapes and colors, children's books, baseball, maps, avocados, baked goods, trees, and good people doing good things.